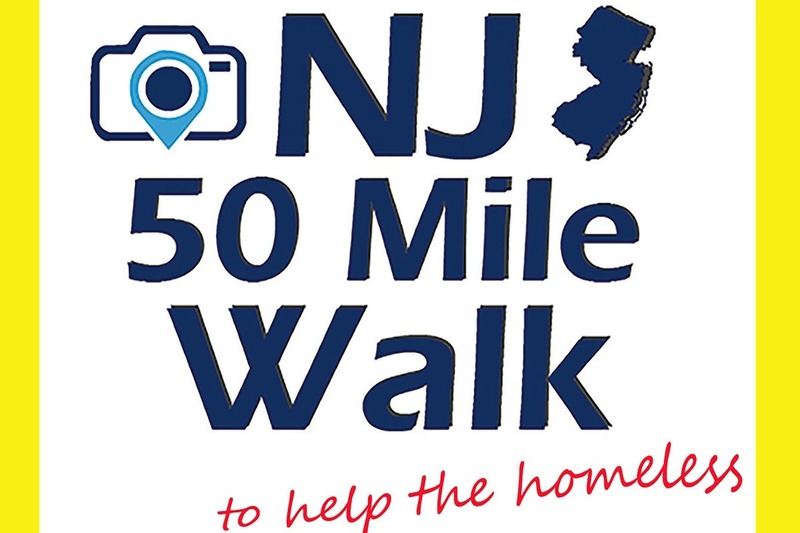 As a local NJ photographer, I'll be challenging myself to a 50 mile hike, up the bottom of the Jersey shore, from Cape May to Brigantine in APRIL 15th - 18th. I will be dropped off in Cape May with only a backpack and my camera for the trek. The goal is to take as many photos as possible while exploring these beautiful counties. After reflecting on a recent article I read about the increase of the homeless population in Cape May, and this county's lack of a single homeless shelter, I decided to make my trip two fold, by trying to raise money for this underserved population. I figure that since I am able to traipse through these beautiful places, the least I can do is give back something to it's residents, especially the ones without homes. **Any generous person able to donate $50 or more will receive a matted 5 x 7 photograph from the trip. You will be able to choose from top photos available on my website www.TPhotos.co after the trip is completed. Make sure your info is shown so that I can communicate with you after the trip. Feel free to follow me on social media or sign up for email alerts on my website, to get updates on this exciting venture! 100% of donations will go straight to Family Promise of Cape May, a non profit organization that helps homeless families find shelter, and provide other transitional services as well.